Aged with care and blended by our meticulous craftsmen, Isson is representative of our sophisticated shochu making technologies. 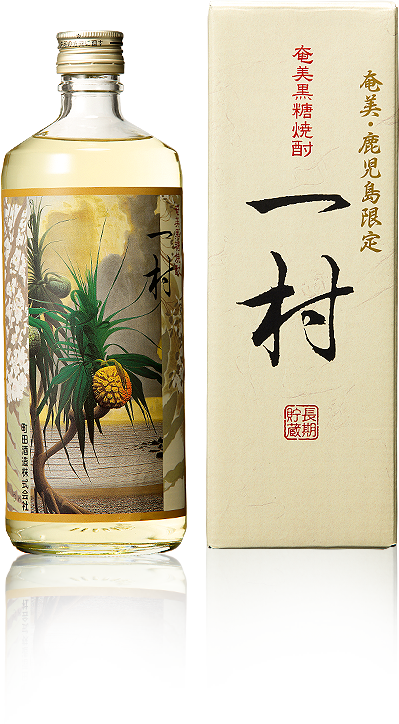 Isson has a specially designed label featuring Tanaka Isson’s painting “Adan no Umibe” (Seashore with Screw Pine). 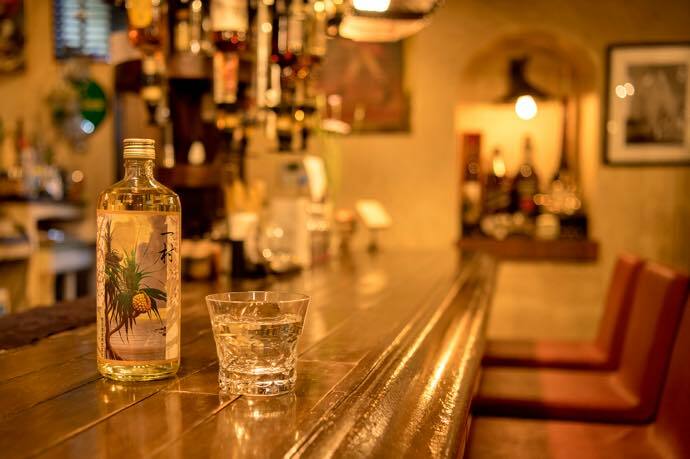 Isson’s extreme attention to detail and love for Amami Island inspired this handcrafted spirit. *Isson exclusively is sold in Kagoshima area. 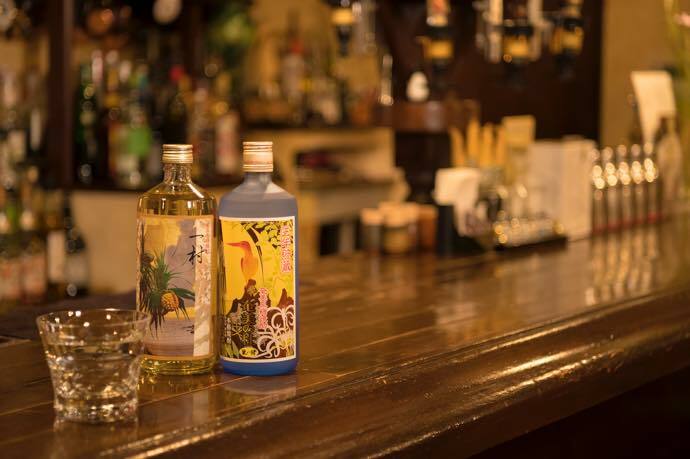 If you have any questions, feedback on our shochu or website, please contact us from the link below. © 2019 Machida shuzo, All Rights Reserved.